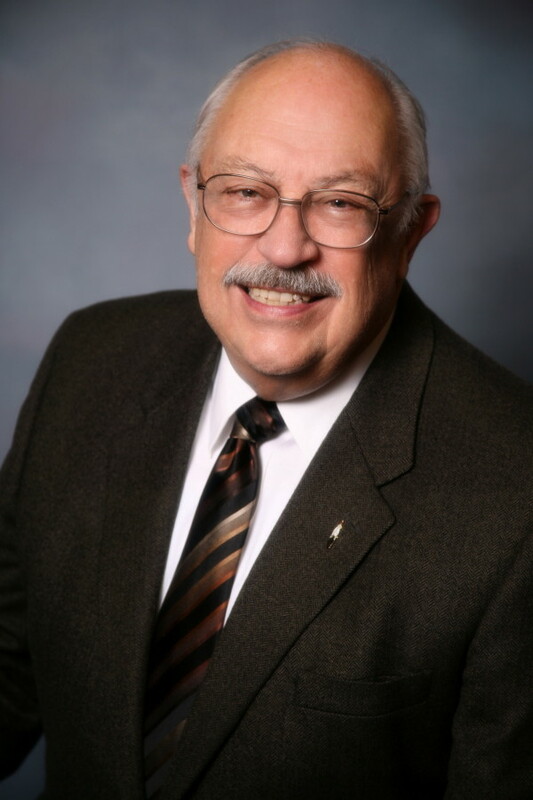 Dr. Cooper has over 37 years of experience in project management, facility design and construction management, specializing in quality assurance and quality control for major civil design projects. He has managed and conducted special engineering studies, site investigations, facility programming and design/construction programs for: light rail transit projects, municipal buildings, offices, water and wastewater treatment facilities, solid waste and hazardous waste disposal facilities, public infrastructure, military installations, and industrial facilities. He has extensive experience in public bid document development, bidding assistance, quality assurance/quality control, compliance audits, construction certification and expert witness services. Dr. Cooper has also consulted on numerous civil/environmental engineering investigations dealing with infrastructure development, stormwater management, surface water quality, water resource development, waste management and disposal, and siting of a wide range of facilities possessing significant environmental impacts and mitigation requirements. ©2019 Akana. Built by OVO.